Now that PB is all over Pinterest, well why not? Just tell me what you'd like to see more of to pin. Paris desserts for sure. These pretty 'whoopie' pies are from La Grande Epicerie believe or not! Even Angelina has come up with a 'Whoopie Up' pie. More ballerinas? Silly question. of course! Novelty shops like L'Art du Papier on rue Vavin? Is French lingerie too 'R' rated for Pinterest? I see one paw raised. Do you want to know what's 'IN'? The latest foodie tendance/trends? Waffles/gaufres - that's what. Even Pierre Herme is making them! Oh. I am so addicted to Pinterest. Don't get me started. I love all of your stuff. But I like your drawings most of all. bisous! Whoops how could I forget the drawings? M A C A R O N S!!!! Good for you, Carol--more visibility. People get all nutsy about it, but I think it will draw more folks to you, personally. 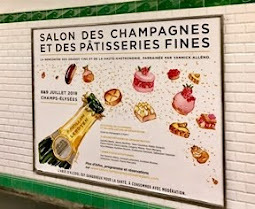 I LOVE when you are in Paris and just happen upon great things to photograph for your blog. You find the unusual as well as the traditional. I love your watercolors and your trips to the great patisseries( showing Macs) and chocolatiers.Also the people , pets, fashion and foods You do it all and you do it better than anyone else! Thanks for sharing your fabgulous views of Paris. My day is automatically better when your blog appears in the inbox. Better yet... Please, please post them on Pinterest! You would get a HUGE following on Pinterest for sure! Love, love, love visiting Paris through your eyes! 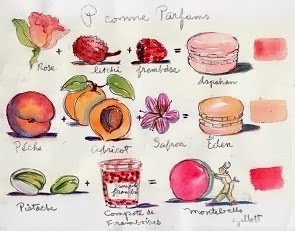 Love the macarons, bien sûr, but all the pastries, cafés, shops, streets, people... Books, recipes, drawings, trends... Love the pink, the red, the orange... And the playful anecdotes! You must join Pinterest... And you can even display your drawings for sale there too! I did join but haven't done a think. THANK YOU fan fr Oregon! As a Pinterest member, you could even add a "pin it" icon on your blog to facilitate pinning on Pinterest boards... By clicking on board images, all Pinterest members would be directed to your blog, thus generating more exposure for you as well! 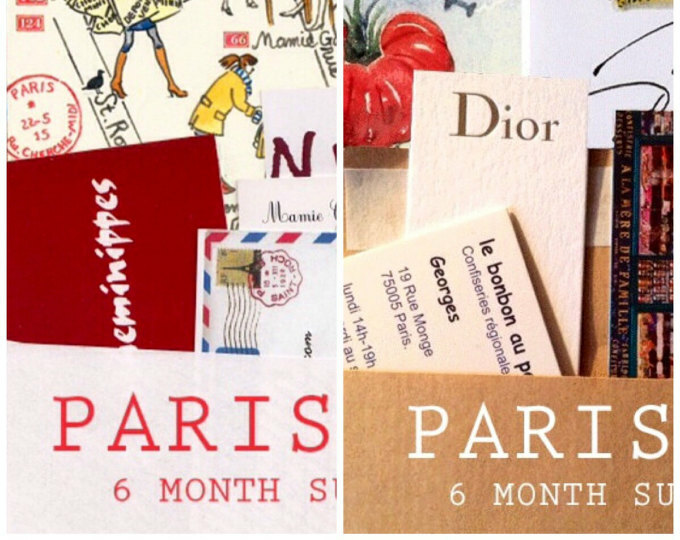 I love learning....about Paris "staples" you use in your watercolors. That's how I got my gf to bring back Confit de Petales de Rose! I really appreciate the support and tips. I joined and did zero. Hi Carol, I would love to see more of Paris street fashion, what the real people are wearing! You are a smart cookie! Having your images out there just pushes readers right back to you which you want....you can add a Pinterest button to you blog and activate it in your blog footer as well. Both encourage your readers to pin your images and follow your pin boards....email me if you need help setting it up. 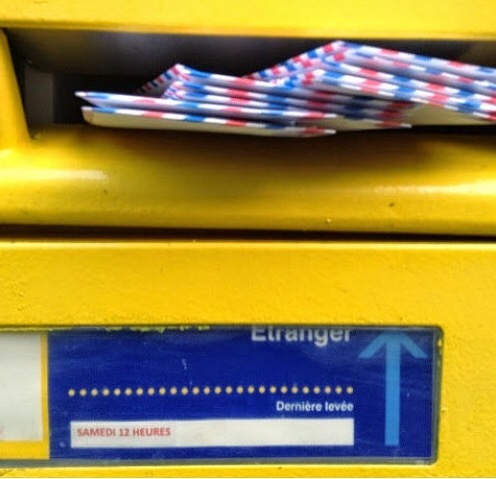 Until I am able to return to Paris (for the 3rd time), your daily posts help to keep that emotional connection. *sigh* I love pics of fashion, and also architecture, and in particular the colorful little shop fronts.On my last visit I stopped in L'Art du Papier and bought some beautiful stationery. That guy serves pre-cooked crepes and he reheats them. I have a PICTURE of the crepe guy here! I don't know how I deleted that reply ... yes, the crepe is real, I watch him make them .. but the citron is a bottle (boo) not fresh ... I don't recognize the man in your picture, maybe my guy is down the block ... possible, at night I'm usually exhausted and quasi delerious. OMG, and you should def try to sell some paintings on the street ... it would make a great story anyway ... I have bought painting on the street ... what the heck, not as good as yours .. but it was part of the fun. I stil have them, and often wonder if they are prints, but they are cute and when I look at them I think of that moment in time. Or else rub a wet finger on the art...does it smear? It's real if it does..but then what do you do? I think your formula all along is perfect...always a fun potpourri with unique twists and turns ... I do enjoy "vacation apartment rental gazing" to get a glimpse of the quintessential Paris interior ... but of course one cannot go knocking on doors ~ I wonder if there is a design district like we have in NY and Miami, for instance? I love architectural details, particularly Guimard's iconic work...and, of course, the shop dogs. Traveling vicariously, I would gladly follow you to visit exhibitions at the Museum of Decorative Arts ~ another place I never manage to see. I agree with Geri, continue your potpourri; random subjects - you know what will work! Your blog is great and I wanted to pin but did not thinking it might not be ok. So thank you! 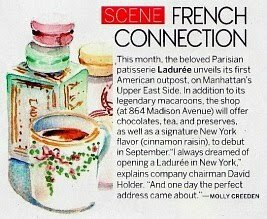 Desserts, fashion, and architecture, art, parks, bikes. Anything! I need a crash course in this..
Wonder if I can find it on French TV? I get dizzy just looking at that circular stairway..maybe THAT'S how the Fr stay think. Just wondering...love all yr pics indiscriminately. Love all the different things you post..that's half the fun..not knowing what you will see! Really enjoy the shoes, boutiques selling unique things, what people wear (maybe include some gents), all the pastries! yum, and of course, Bear...he is just too cute! I have held out on pinterest, already spending enough time on the internet without it (and so I have no idea how it actually works). I'm glad that your fame is spreading though Carol. I have no idea how it Pinter works either. In one ear and out the other..
Where is my BLOG FOOTER? I need an anatomy lecon.. Thank you for your posts and the happiness it brings to my world every time I read them and for the inspiration to explore and look for Paris everywhere I go! How about a picture of Brangelina having a Whoppie Up at Angelina? Well, a nice picture of some exquisite flan would go well on Pinterest. Re-discovering your blog has made me pine for the land of Gitanes and Bouche a la reine. wow thymus and some other bits I could do without but it surely does look tres jolie! ps Pinterest is loads of fun. How about some pictures of Parisians doing whatever Parisians do? Sidewalks, cafes--well, I don't know, but I will soon when we go! Love that you allow Pinterest! Such an awesome site for recalling all your fabulous photos on! Have you read "Paris to Die for?" - A fun read! Love the cover - so retro chic! Just saying, I think you must read the 'fine print' regarding Pinterest. I hear they are changing the terms but at the moment once you Pin it they have total use of the images. They say they 'own' them. Pinterest changed their terms on March 24th, 2012 because of the outcry! Power to the people! It's on their website and FB page. Is French lingerie too 'R' rated for Pinterest?Oui o non? I do have one word of advice - there's a lot of spam on the site so, before repinning anything; make sure it takes you to the original link and not spam. You'll love it as we love you and your blog. Happy pinning! PS..I have a board 'In My Dreams' that is my fantasy life and I have so much fun with it.